The spokesman was responding to a question about President Donald Trump's comment on Twitter that if the shutdown stalemate continued, Republicans should fund the government by changing Senate rules. 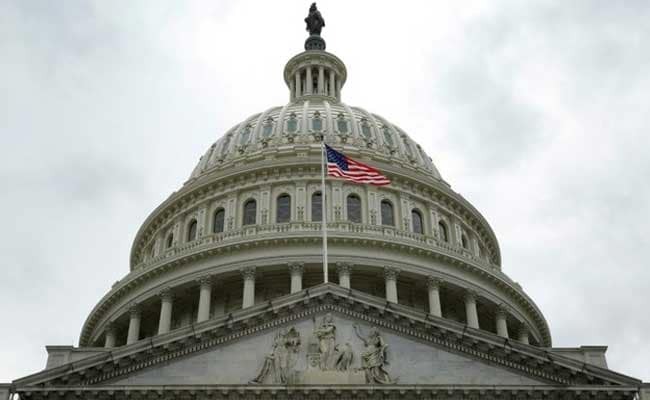 Washington: US Senate Republicans oppose changing the chamber's rules so that legislation to fund the government and end the current shutdown could pass with a simple majority, a spokesman for Senate Majority Leader Mitch McConnell said on Sunday. The spokesman was responding to a question about President Donald Trump's comment on Twitter that if the shutdown stalemate continued, Republicans should fund the government by changing Senate rules that currently require a super-majority for appropriations bills to pass. Republicans have a slim majority in the Senate. "The Republican Conference opposes changing the rules on legislation," the spokesman for McConnell said in an email.